Just when things were starting to look up for Lottie, life’s gone a bit pear-shaped and wonky again. Her mum’s all soppy over a bloke with a horrible emo daughter and her best pal Goose has disappeared in a cloud of nerd-gas. That leaves Lottie alone in the midst of an existential crisis. There’s only one thing to do – get the hell out of Cardiff and go on the road with the gorgeous Gareth and his manly thighs. 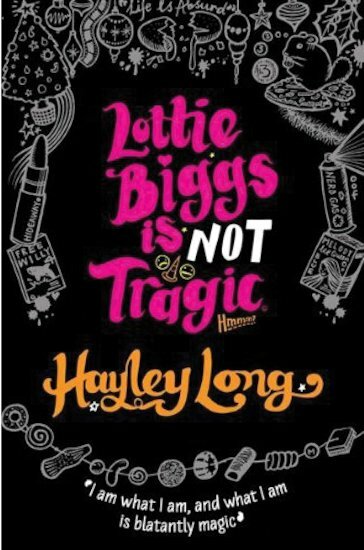 But as their trip takes a topsy-turvy path, Lottie starts to realise that life isn’t always and only all about herself!